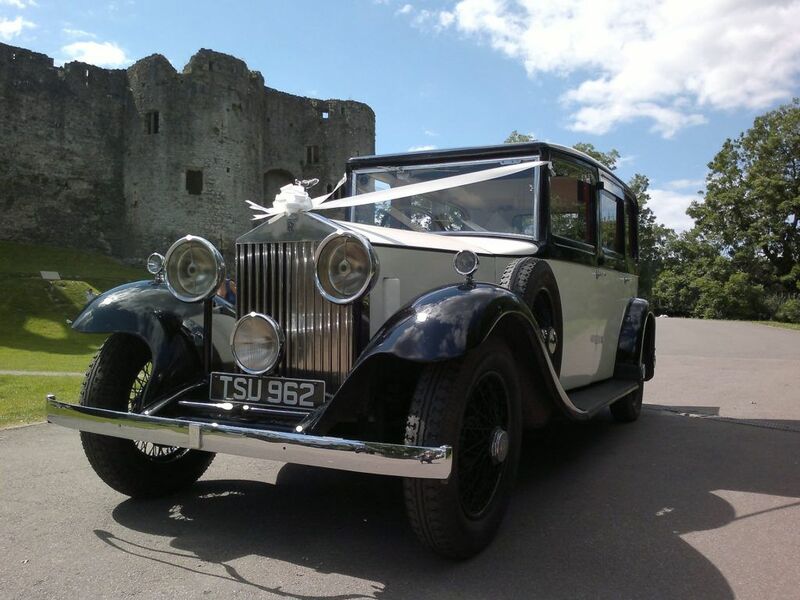 The Finest Classic & Luxury Wedding Cars for Hire in Newport, Pontypool, Abergavenny, Cardiff, Gwent and Throughout South Wales. 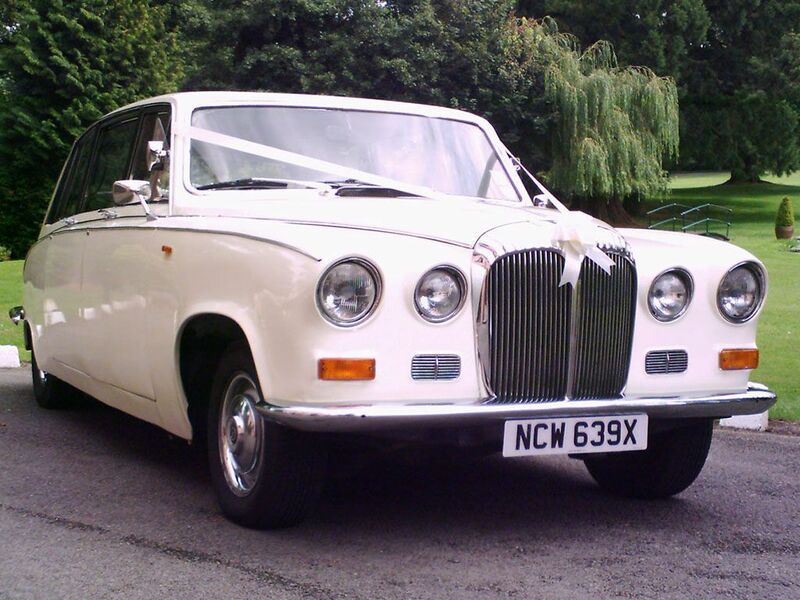 Hiring one of our beautiful classic wedding cars is an ideal way to celebrate many occasions and events. Classic and old vintage cars are a timeless addition that can help make your wedding special and charming. In fact, it is a timeless tradition for newlyweds to have a classic car decorated by wedding guests. 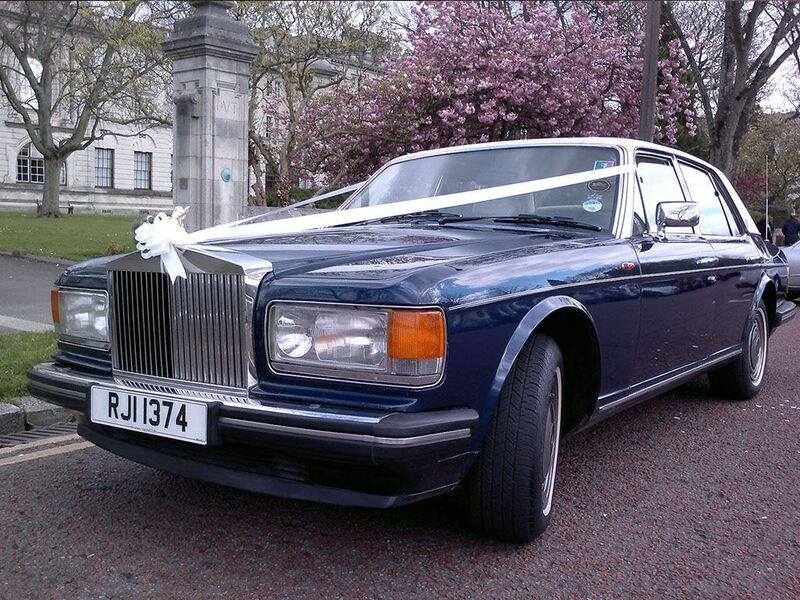 We have different type of Rolls Royce and Daimler Limo available for hire. Whatever type of car you choose, your wedding transport will always be clean and fresh, and our service is number one. We love vintage cars and want to share our love for them with the world. That is why we got started in this business. One thing is for sure. By renting one of our unique cars, you will have a legendary experience and create lasting memories. Your first ride together will be special with a wedding car rental and you will start your new journey together in style. 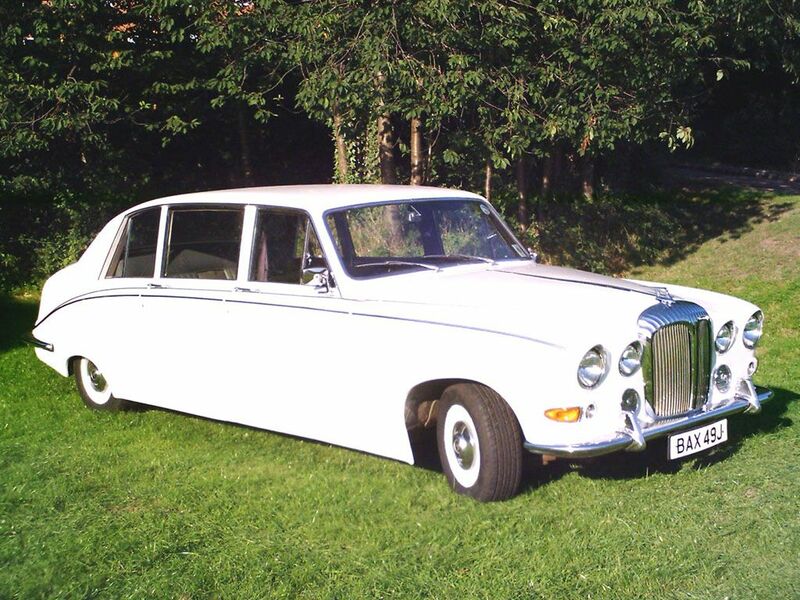 Our classic cars look amazing in photographs. 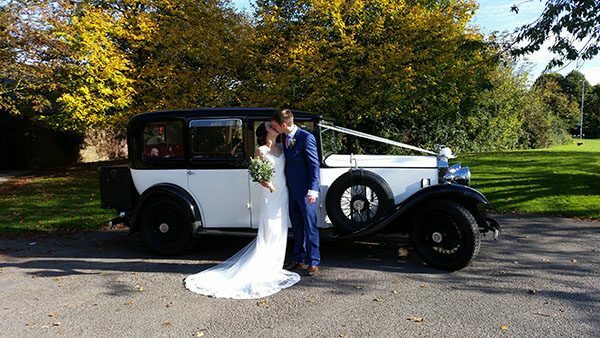 Why choose our Vintage Wedding Cars? Besides offering a comprehensive selection of vintage wedding car, and outstanding customer service. 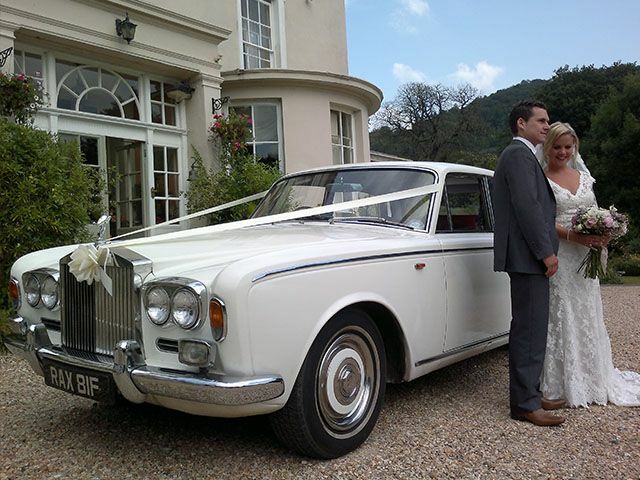 We have grown to become experts in providing wedding car hire in South Wales over the years due to our attention to detail and reliability. There is no other company like ours, our team is dedicated to offering you what you deserve for your big day. Your wedding day deserves a special car, and we are here to deliver. Your wedding will be one of the most important moments in your life, it will be unbelievable and unforgettable. We understand the amount of effort and planning it takes to execute the perfect wedding. But rest assured that our team can offer you the best wedding transportation and provide you with peace of mind to allow you to focus on other aspects of your big day. 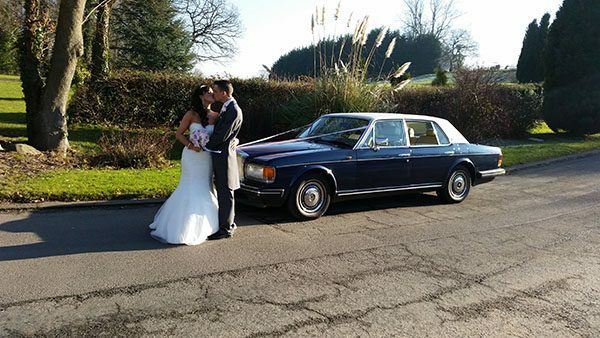 We can provide all of South Wales with luxury wedding cars at great prices for anyone looking to make their special day that little bit extra special. 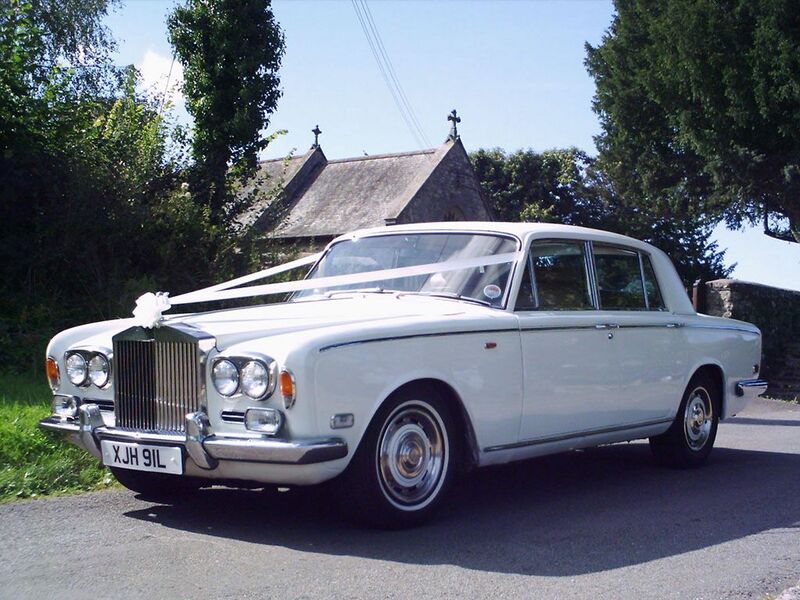 We also provide Wedding Cars in the following areas: Newport, Abergavenny, Torfaen, Gwent, Cardiff, Bridgend, Caerphilly, Pontypridd, Blackwood, Abertillery, Merthyr Tydfil, Ysrad Mynach. Online bookings are welcome – click here to fill out the form or call Karen on 0800 093 5035 if you have any questions. Our cars are also available for TV and film work. Please call us to find out more. Need a coach for guests? 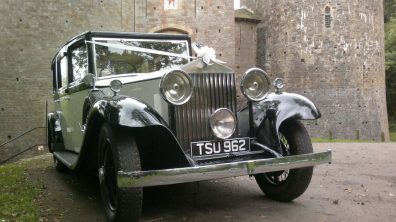 We have Coaches available as well as a total of 9 wedding cars.